Can Passenger Make a Claim w/ My Insurance for Accident? Can Passenger Make a Claim With My Insurance for an Accident That Wasn’t My Fault? Question: My question involves an injury that occurred in the state of: Illinois. I was rear ended two days ago and the other driver is assuming full liability. I was restrained but my passenger was not. My passenger sustained neck injuries. My passenger wants to sue my insurance company. I was researching and planning to switch insurance companies before the accident. Is the passenger’s claim invalid because he was not restrained? What happens if I switch insurance companies before my passenger files a claim? Can my passenger still sue the old insurance company since I was covered under them at the time of the accident? Should my passenger sue the insurance company of the person that caused the accident? Or will the passenger sue me? Answer: Given the particulars of your questions, I suggest you reach out to your insurance company or agent to discuss this issue. 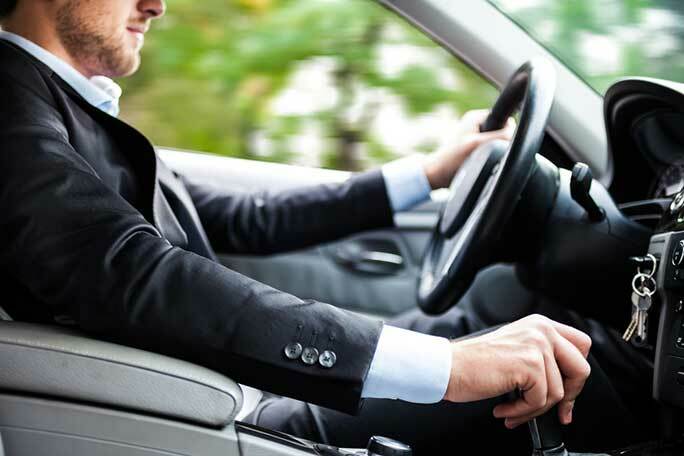 If you are sued by your passenger, your insurance company will most likely hire you a lawyer to defend you against the claim. Each policy is different and the laws in each state vary somewhat and, thus, the only way to properly answer you question is to have someone review the policy and get all the facts concerning how the collision occurred. This is why I would suggest first reaching out to your insurance company. This question was originally asked here.